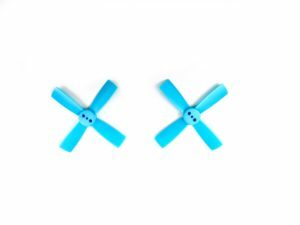 Gemfan 2035BN 2″ four blades unbreakable propellers let you start racing your micro FPV drone without a fear of breaking propellers or worrying about unbalanced propellers. These fantastic Gemfan 2035BN 4 blade propellers are almost unbreakable, extremely smooth and guaranteed to exceed your expectations. 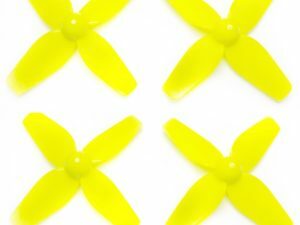 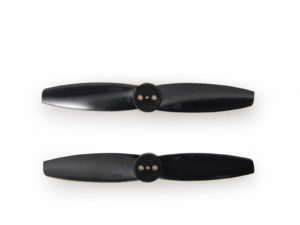 These are the best 2″ props I have ever used. 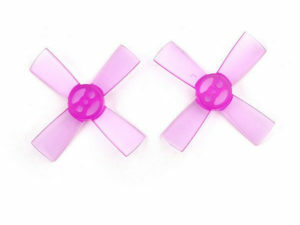 It works very well right out of the packaging. 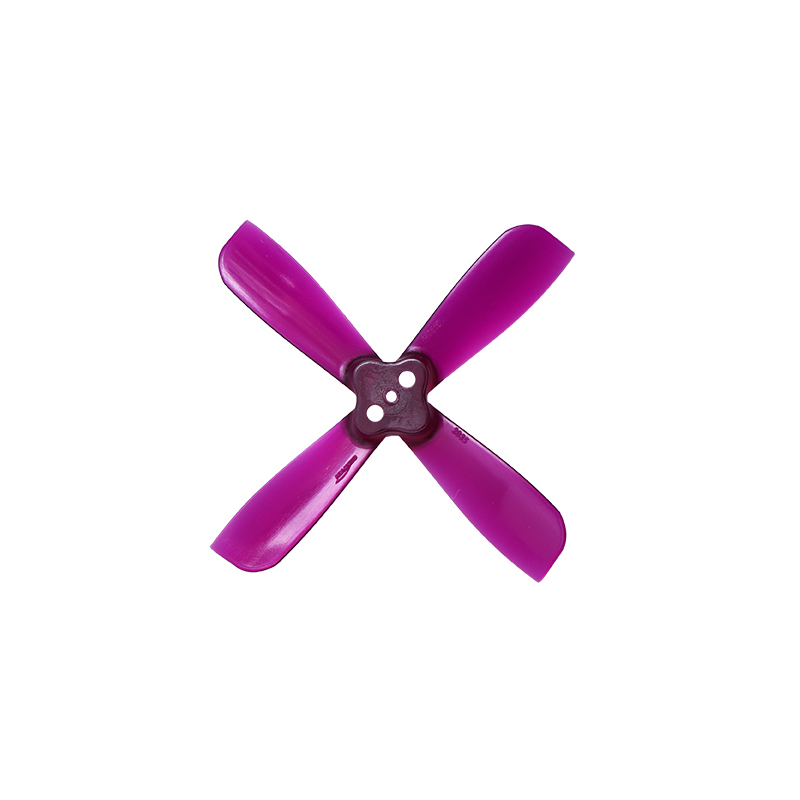 I like them even better than the Gemfan Hulkie 2040. 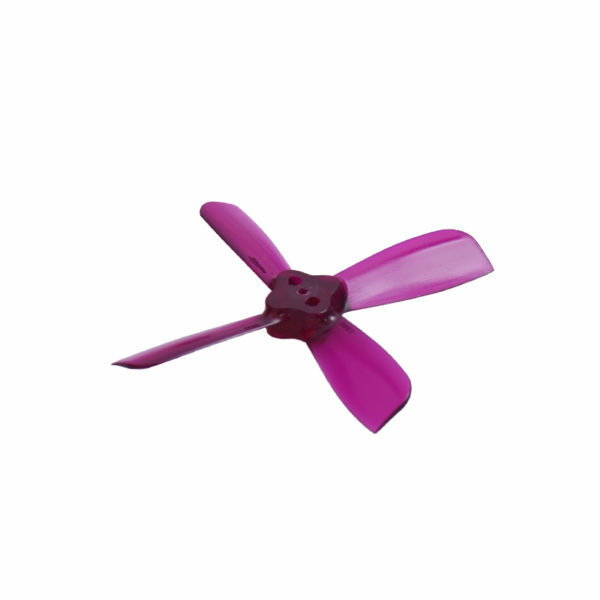 I get great flight time, lots of thrust and the lest amount of vibration than any 2″ props.